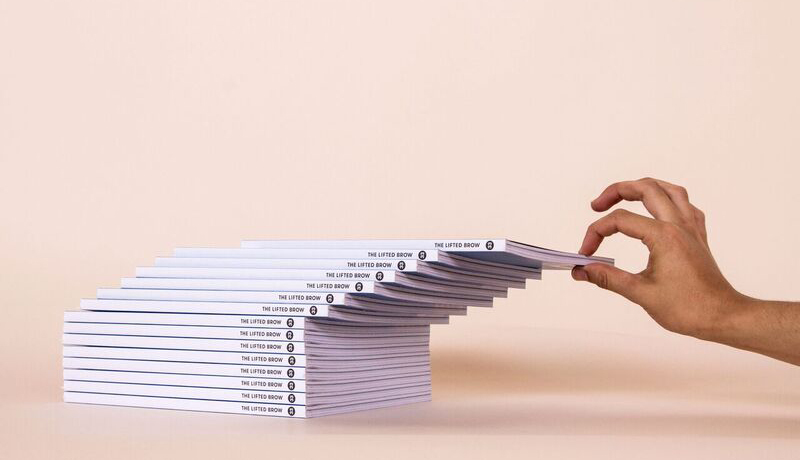 The Lifted Brow is a not-for-profit literary publishing organisation based in Melbourne, Australia. Its focus is on finding, publishing and championing work from the artistic and/or demographic margins, from Australia as well as the rest of the world. Since the first issue of the magazine in 2007, The Lifted Brow has staged a huge variety of events including launches, music gigs, readings, lectures, debates, panels and more.